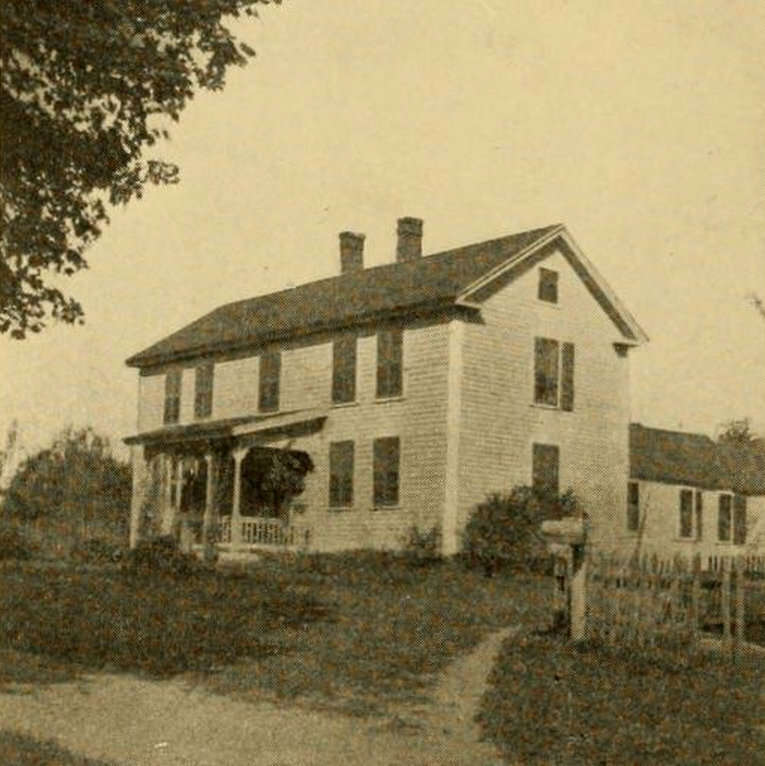 The Randolph Beebe House on Beebe Road in Wilbraham, around 1913. 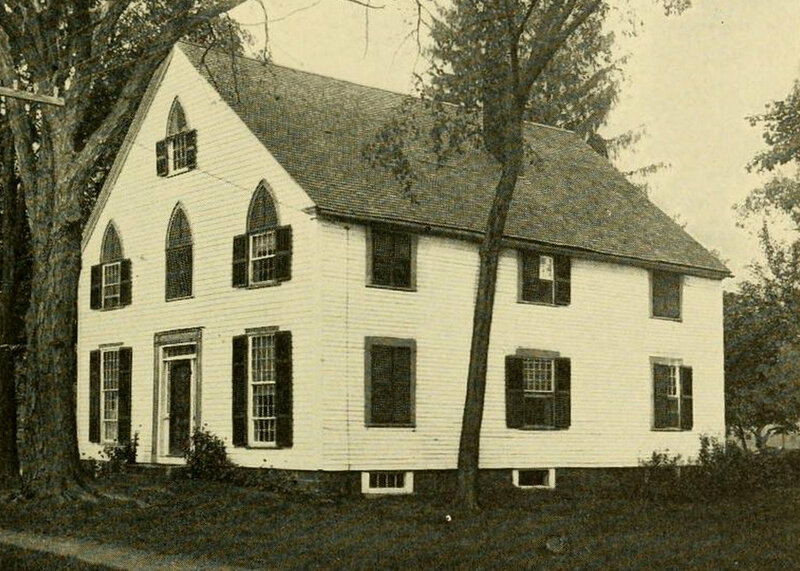 Photo from The History of Wilbraham, Massachusetts (1913). 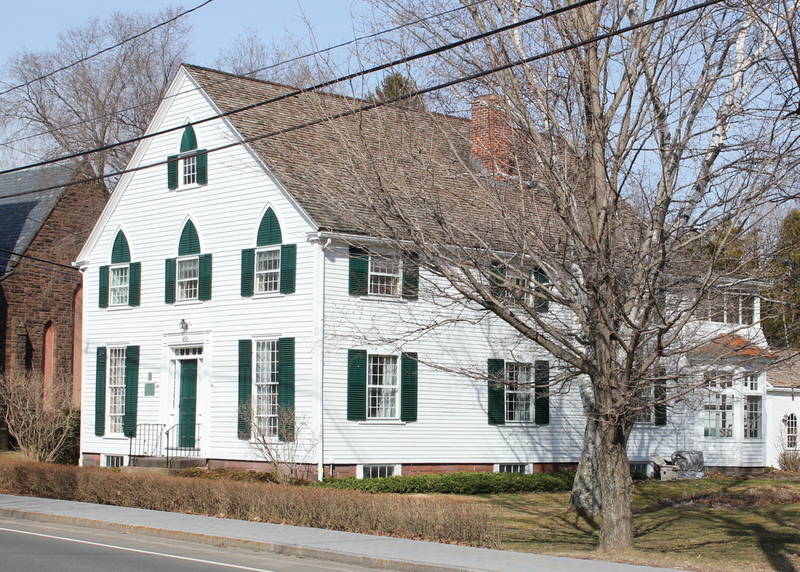 This house on Beebe Road in Wilbraham was built around 1785-1790 and was originally occupied by Daniel Chappel, although he didn’t live here for long. 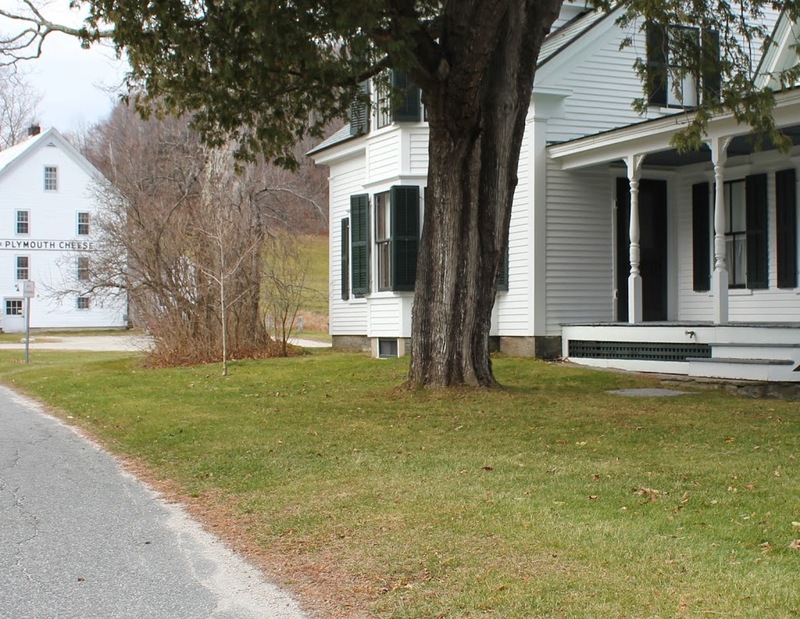 The next family, Nathan and Mary Mack, lived here from around 1790 to 1810, and their daughter earned a place in local folklore in this house. According to the account given in The History of Wilbraham Massachusetts in 1913, Mary discovered that her young daughter was playing with a rattlesnake in her lap. She rescued her daughter from the snake and covered it with a tub until Nathan returned home. He then killed the snake, cut off the rattles, and gave them to his daughter, who kept them in the family for several generations as an odd family heirloom. 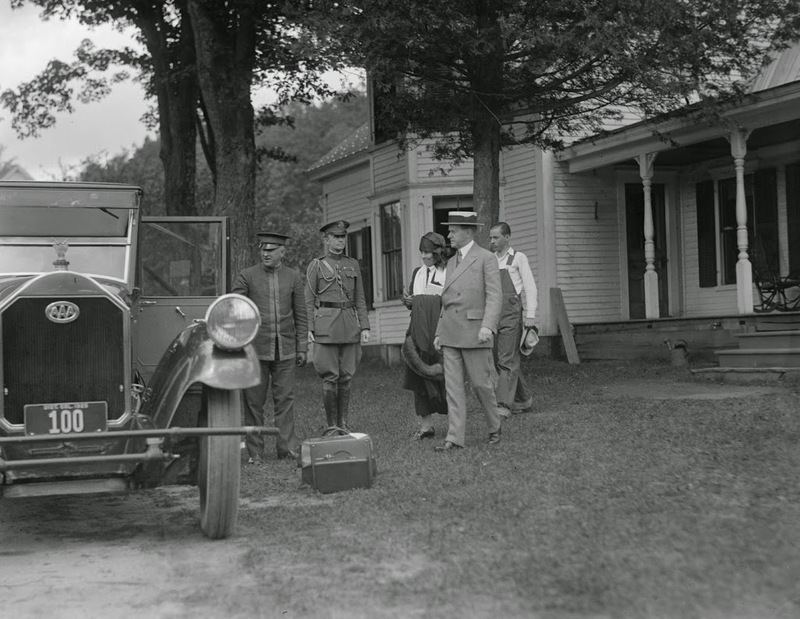 By the time the 1913 photo was taken, the house was owned by Randolph Beebe, whose father in law, Thomas Gilligan, had previously owned it since around 1860. Randolph died in 1923, and the house was apparently vacant for some time, although it was during this time that the house made a rather unexpected contribution to American literature. In the summer of 1928, horror/science fiction writer H.P. Lovecraft was touring parts of New England, and this included an eight-day stay at the home of Evanore Beebe in Wilbraham, just a short distance from this house, on Monson Road. Later in 1928, he wrote one of his most famous short stories, “The Dunwich Horror,” which according to Lovecraft himself, “is based on several old New England legends — one of which I heard only last month during my sojourn in Wilbraham.” One of these legends is about whippoorwill birds being an omen of death, and that they can capture departing souls. 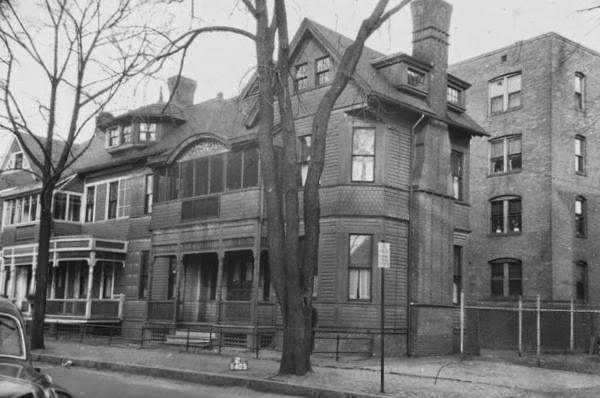 Lovecraft heard this story while he was staying at Evanore Beebe’s house, but it was actually this house, formerly owned by Randolph Beebe, that provided the legend. According to what Lovecraft wrote in 1934, “I saw the ruinous, deserted old Randolph Beebe house where the whippoorwills cluster abnormally,” and from that he learned about the legend that provided part of the basis of his famous short story. I don’t know how long the house was vacant after Lovecraft’s visit, but it was occupied again by the 1950s. In the century since the first photo was taken, the house has substantially increased in size with several additions in the back, but the original 1780s part of the house still retains its appearance from over 200 years ago. 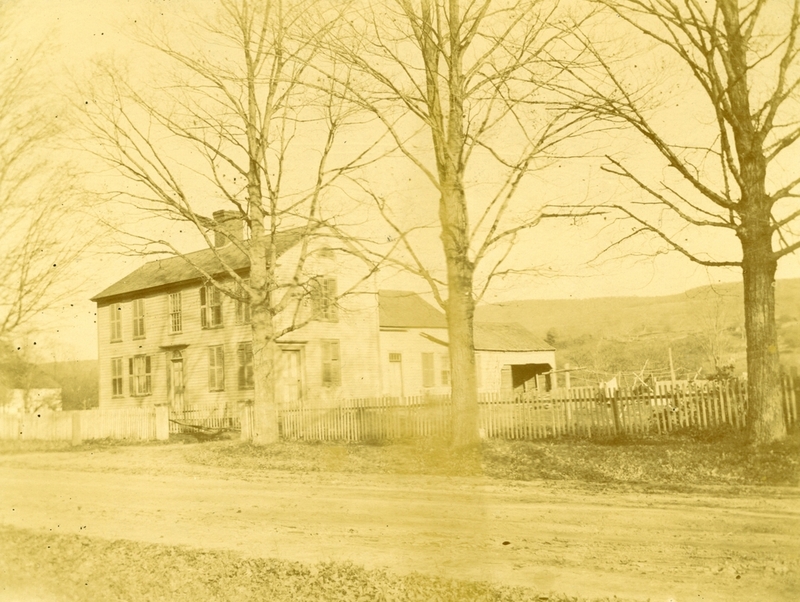 The Gideon Kibbe House on Main Street in Wilbraham, seen in an undated photo probably taken in the late 19th century. Photo courtesy of the Wilbraham Public Library. 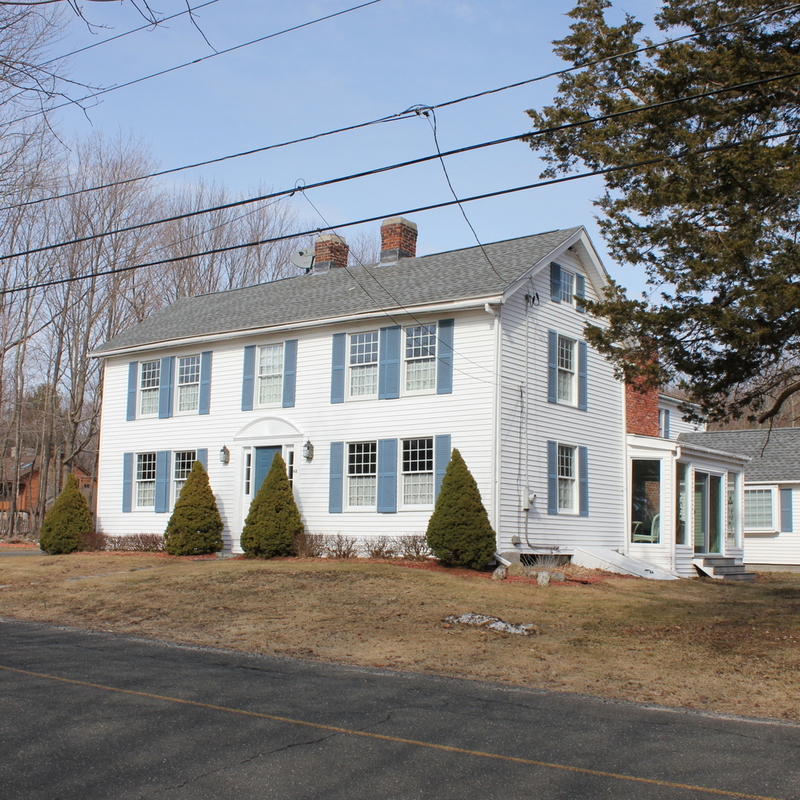 This historic farmhouse on Main Street in Wilbraham was originally owned by Gideon Kibbe, a Revolutionary War officer who built the house in 1810 for his son, who was also named Gideon. The younger Gideon married his first wife, Fidelia Munn, in 1809, so the house was likely a wedding gift for the young couple. Gideon was a doctor, and practiced medicine in Wilbraham for neary 50 years. He died in 1859 at the age of 80, but the genealogical record indicates that he experienced plenty of tragedies along the way. Gideon and Fidelia’s first son was born in 1810, probably in this house, but died just over a month later. Their other son was born and died in 1814, the same year that Fidelia died, possibly a result of childbirth complications. In between, they had two daughters, both of whom died before their mid-30s. Dr. Kibbe outlived all four of his children, and he also outlived his second wife Chloe. They were married in 1815 and apparently had no children, and she died in 1858, around six months before Dr. Kibbe died. By the time the first photo was taken, the house had gone through several owners since Dr. Kibbe’s son-in-law William Gilbert inherited it, but it probably looked very much the same then as it did when the young country doctor and his wife first moved in nearly a century earlier. 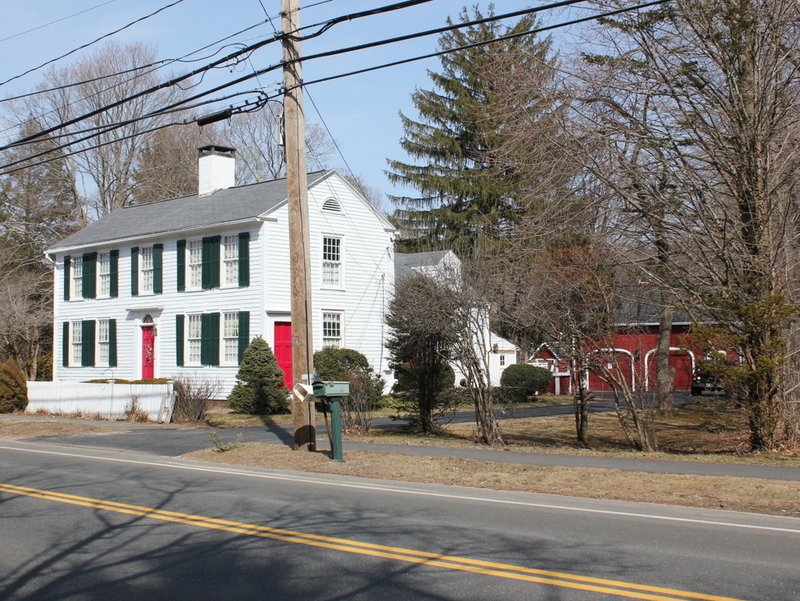 Today, the exterior of the house remains nearly unchanged, and it is one of many historic 18th and early 19th century farmhouses along Main Street in Wilbraham. 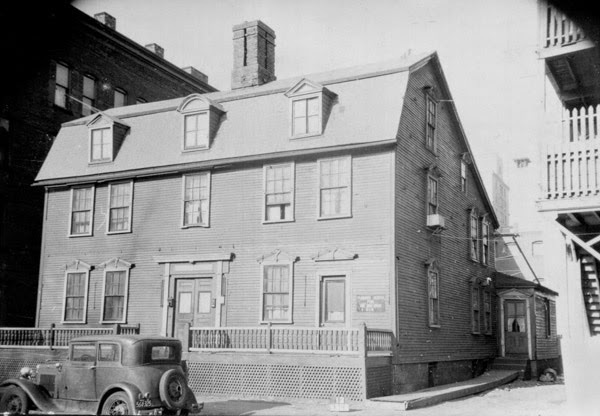 The Dwight House on Howard Street in Springfield, around 1938-1939. 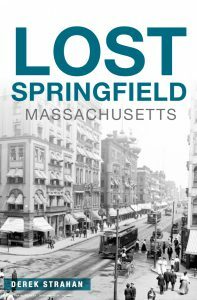 Photo courtesy of the Springfield Preservation Trust. This scene is soon to change even more dramatically than it did between the first two photos – all of the buildings in the 2015 scene are within the footprint of the planned MGM casino. 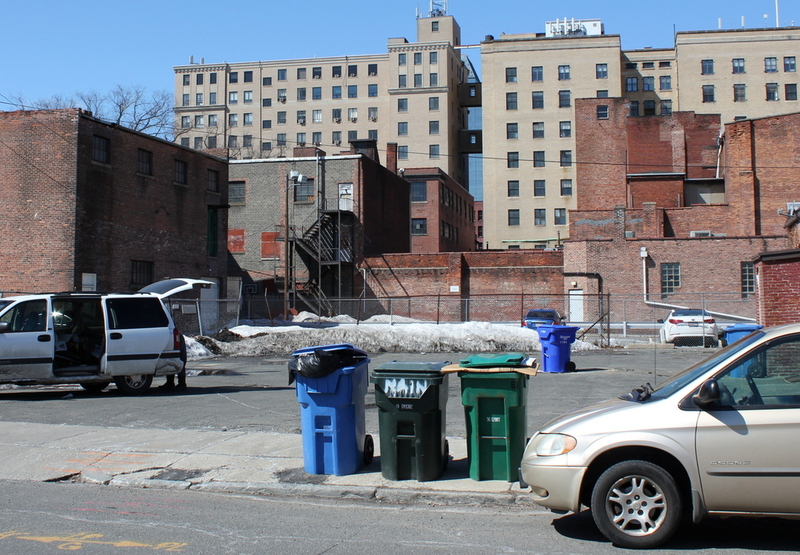 Most of the buildings will be demolished, except for the old MassMutual building in the background. 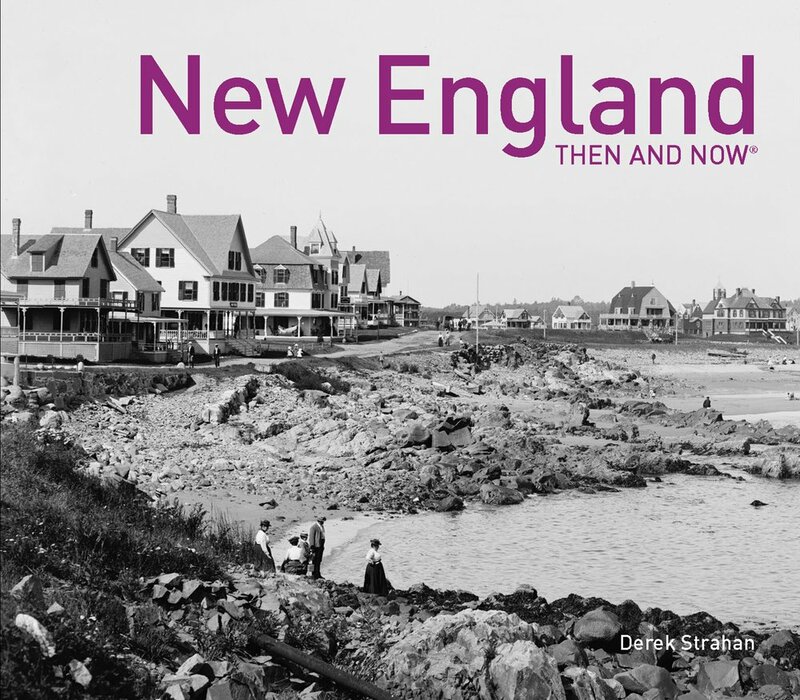 Strangely enough, the building in the old photo will end up outliving almost all of the ones in the present-day photo; its former site is now a parking lot across Howard Street from Red Rose Pizzeria, but the building itself was dismantled and moved to Deerfield, where it sits on Old Main Street in Historic Deerfield. The house in the first photo, the Dwight House, was built in 1754. It was originally owned by Colonel Josiah Dwight, and later by his son, Colonel Timothy Dwight. It was originally located on Main Street, but was moved to Howard Street around 1890, where it was photographed in the first view here. By the 1930s view, it was divided into a duplex and was used as a tenement, and at this point was probably the oldest building in the city. However, developers were eyeing the property, so in 1950 it was dismantled and moved to Deerfield, as seen in the photo on the Historic Deerfield website. This arrangement preserved the building, but it also creates the odd situation of a city’s oldest building being located over 30 miles from the city. The building at 95-99 Elliot Street in Springfield, around 1938-1939. Photo courtesy of Springfield Preservation Trust. 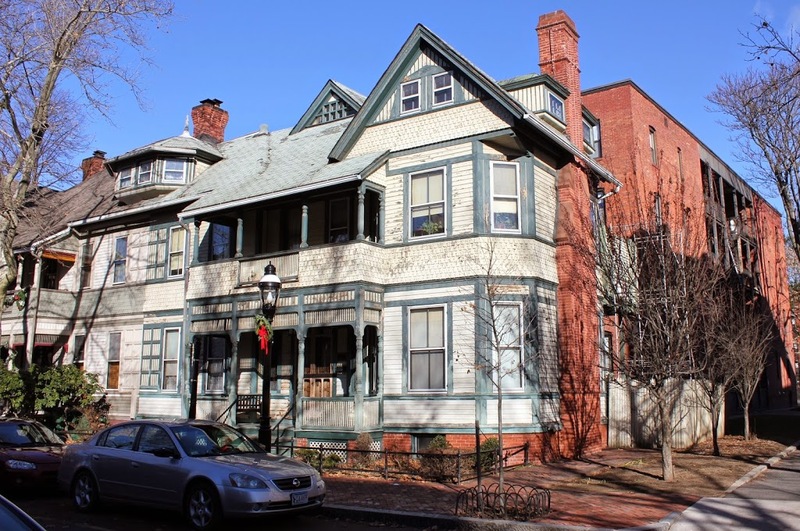 Known as the Edward B. Barton House, this duplex at the corner of Elliot and Salem Streets was built in 1887. It was originally home to Edward B. Barton, a traveling shoe salesman, and William H. Wright, the owner of Massasoit Cigar Manufactory and Store. Today, aside from a few minor changes with the porches, the house doesn’t look all that different from its appearance in the late 1930s. Like other historic properties on Elliot Street, it is located within the Quadrangle-Mattoon Street Historic District.